InviteContacts is a new type of social action we have included on the dashboard, using which you can send invites to multiple users together from within your contacts list. 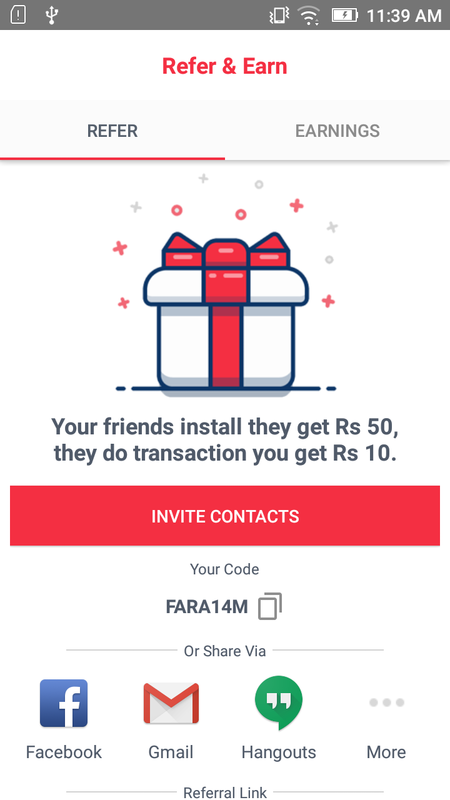 The invites are sent either through EMAIL or SMS, depending upon which option the user selects while sending the invite, you can also configure in your app if you want to provide sharing via EMAIL, SMS or BOTH for the InviteContacts social action using the av_invite_contacts_action style attribute as described in the Referral Screen Attributes, by default it implements BOTH. The below screenshots show how InviteContacts looks on the device. 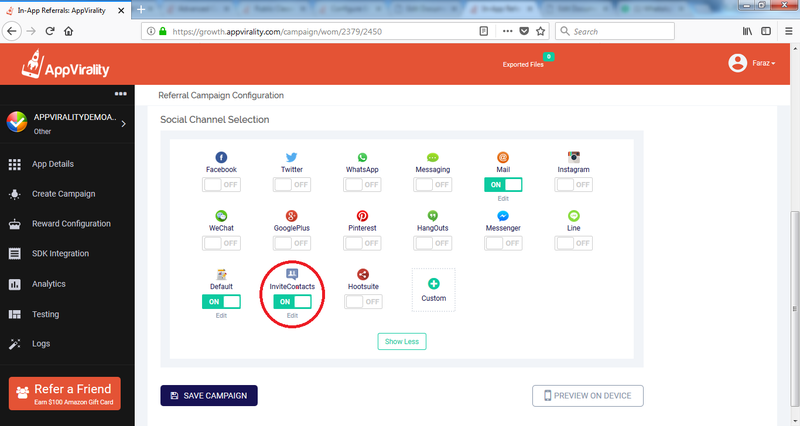 Once you create a campaign on dashboard, click on the EDIT option for that campaign where you will see the InviteContacts social action under Social Channel Selection section, turn it ON and configure the subject, message and display order as per your requirement. 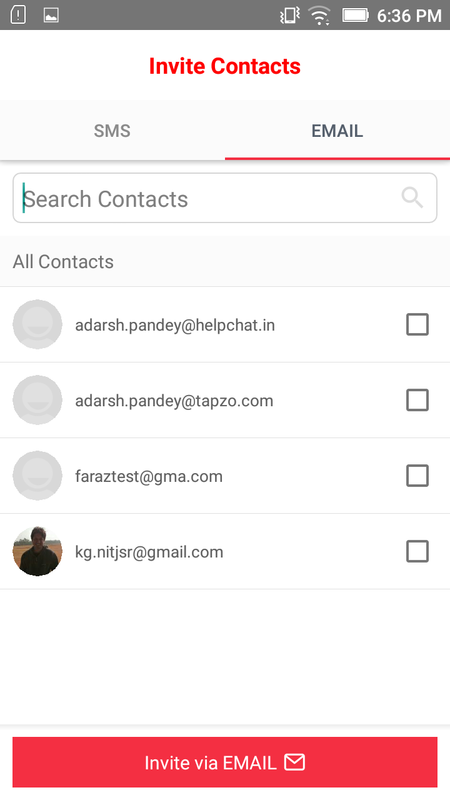 We already provide a default implementation of InviteContacts in AppViralityUI module so if you are using AppViralityUI dependency in your app, you need to configure your app to make use of InviteContacts from the AppViralityUI module. To do so please include the following code blocks in your app. Add android.permission.READ_CONTACTS permission in your app’s manifest. This is needed to read the user’s contacts. Add the following InviteContactsActivity declaration in your app’s manifest. Make sure either to use AppViralityTheme as the theme for InviteContactsActivity or create a new theme extending AppViralityTheme as its parent and use that theme, as shown in the Customizing Growth Hack Screen section. The AppViralityUI component contains InviteContactsActivity class, which implements the InviteContacts feature inside the app. It actually reads the user’s contact list to create list of contacts having user’s phone numbers and email addresses, and then display two separate fragments for sharing via SMS and EMAIL respectively, from where the user can select contact(s) to whom he want to send the invites and just click on the Send Invite button, post which default SMS or EMAIL client would be launched with the selected contacts prepopulated in the recipients section, once user clicks on Send from there, the invites will get sent. 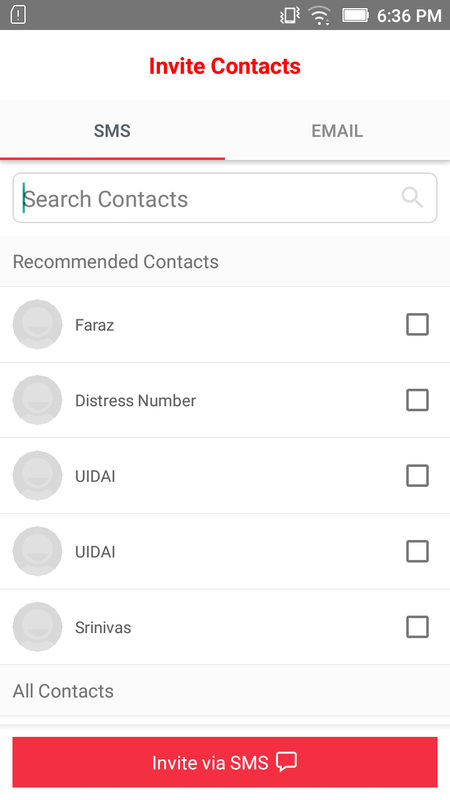 This way user would be able to select all the contacts at once and send the invites to all of them with a single click.